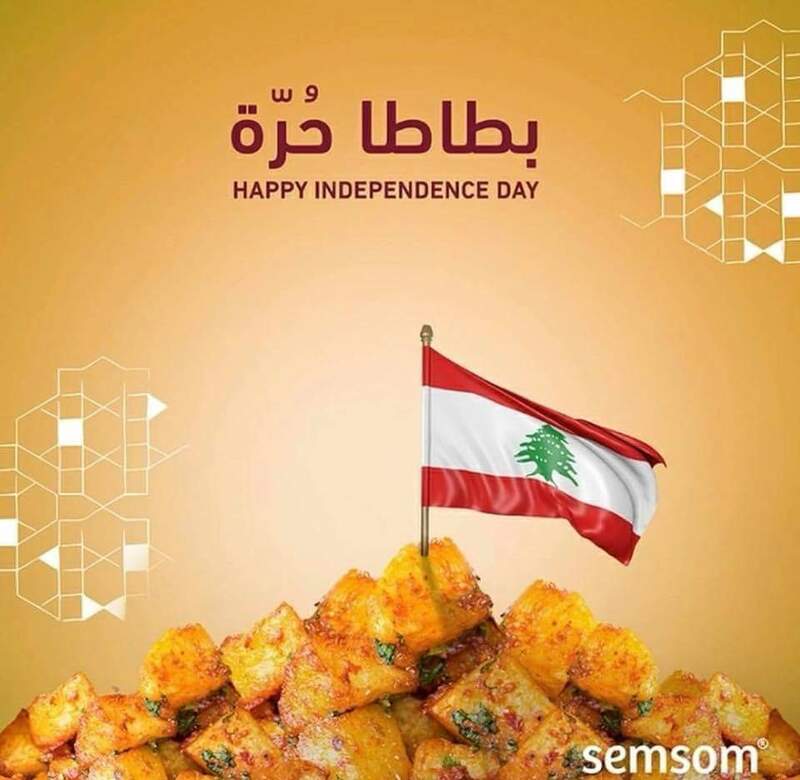 Batata Harra? 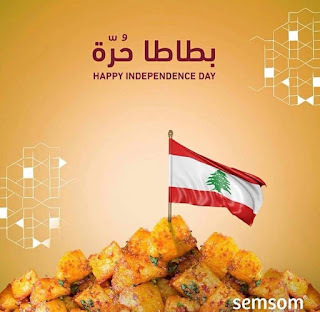 (spicy potato) no, "batata horra" (independent potato), Semsom uses the funny card - rare this independence day mind you! - and it works masterfully.. The visual also helps!